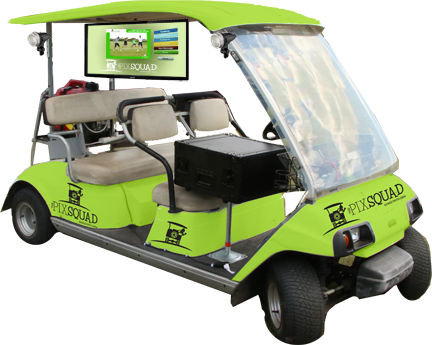 Our Mobile Pix Cart travels through your golf outing to deliver branded print and digital images directly to your golfers, eliminating the hassles and presenting a professional image both on the course and after! 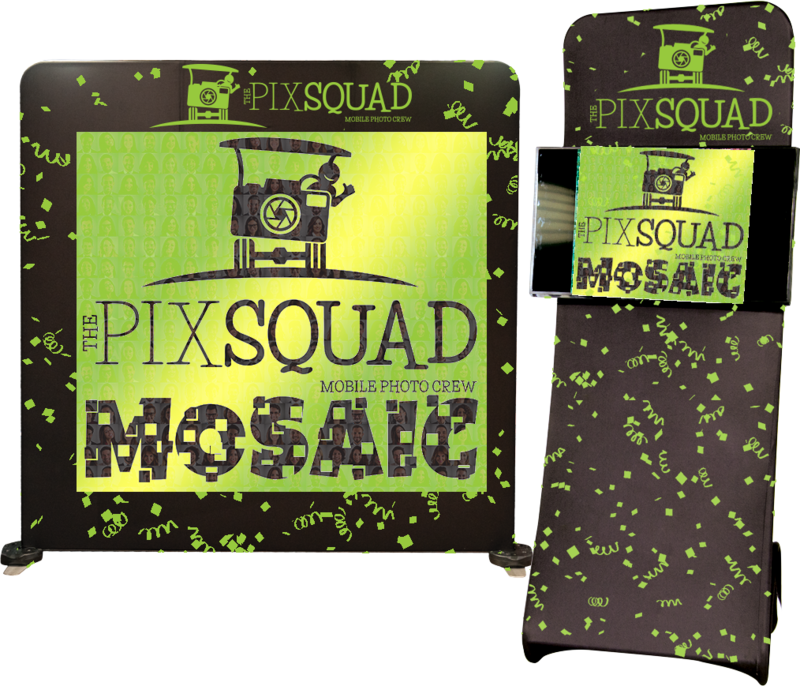 Pix Squad Mosaics builds a Mosaic live at your event from photos captured at your event. 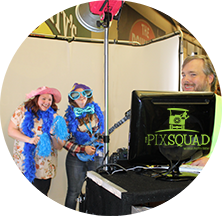 The professionals at The Pix Squad will insure that your audience is entertained and your event goals are attained! 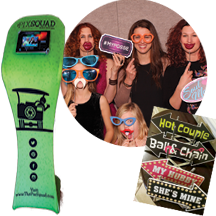 Pix Squad wedding photo booths are a luxury experience meant to elevate your day through pure entertainment and crisp event photography. Thank you SO MUCH!! You were the hit of the party!!!! It wouldn’t have been the same without you!! 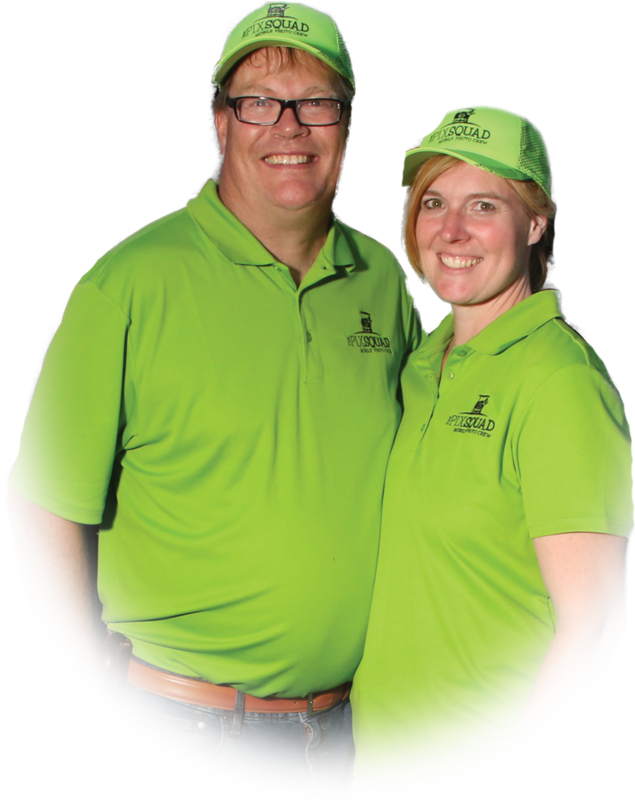 Fun Ambassadors facilitate an entertaining and memorable experience using best practices gained through education and experience. Cutting edge technology and modern equipment creates old school prints,viral-ready media and real world laughs. 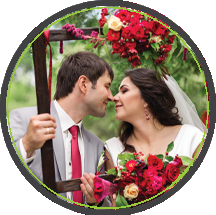 Clean, professional props and accessories welcome your guests, speed operations and encourage participation. 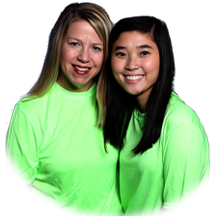 Last year The Pix Squad donated over $58,ooo to charities and fund raisers, we would love to help your organization. Slap our hand above to request a donation. 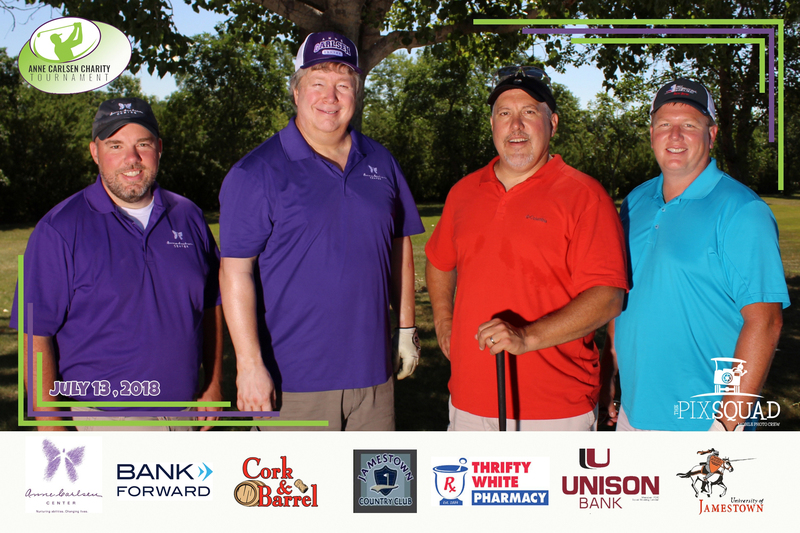 One of the longest running golf tournaments in North Dakota. 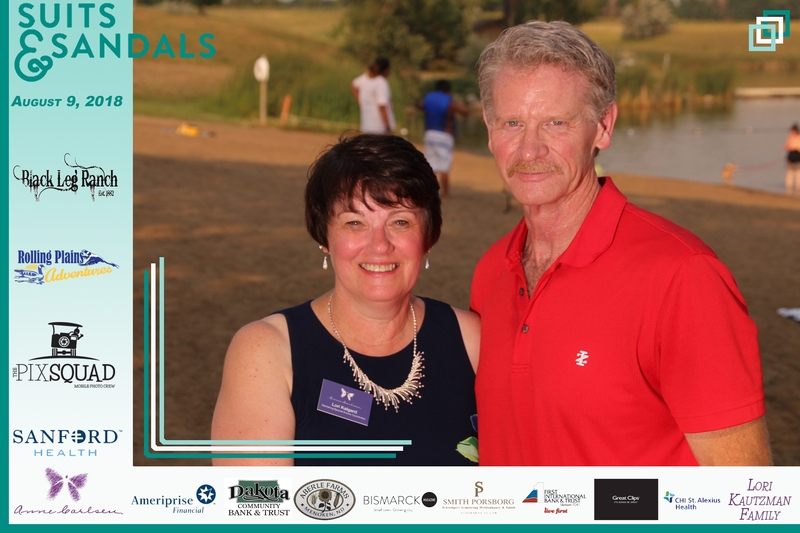 A beautiful night on the shores of the Macdowell Dam in support of the Anne Carlsen Center in Bismarck.